Look out because the next big thing is already here and you probably didn’t even know it. Born and raised in a small town in Chicago, Jamie Sitter also known as J. Worra has always been drawn to different styles of music. Even though she now lives in LA, you can still hear the sounds of her roots in all of the production. 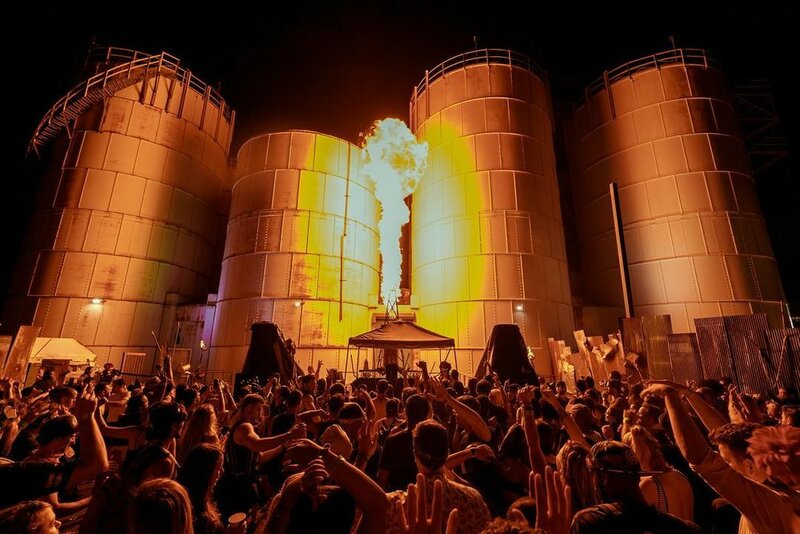 That’s what happened last weekend at Elements-NYC Festival as J. Worra destroyed the FIRE stage with her lit set. 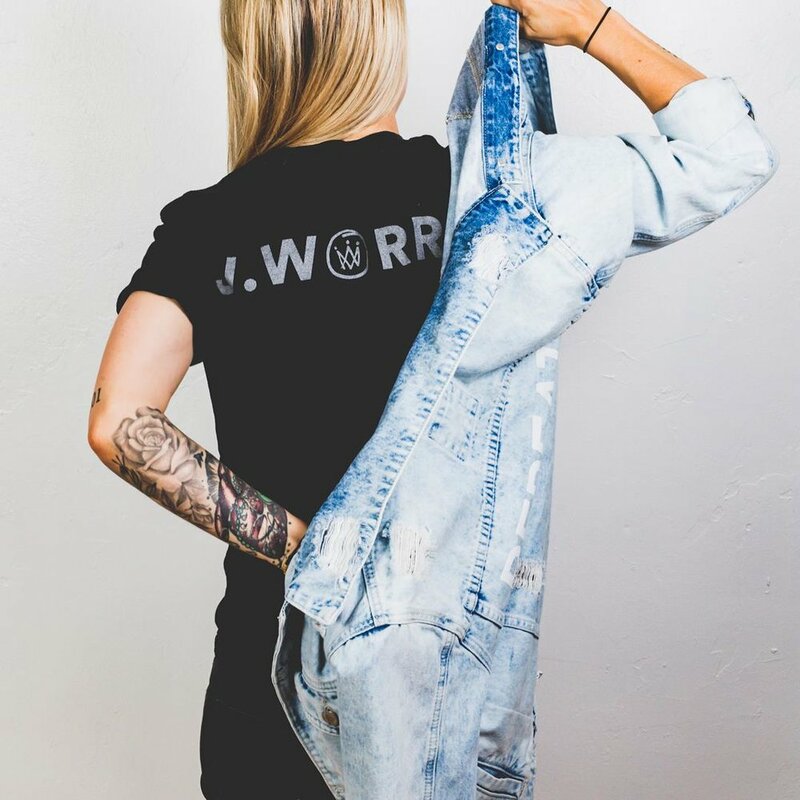 J. Worra has been in the scene for a couple of years but already made huge milestones by releasing huge bangers and performing at some of the biggest festivals in dance music. Your banger - Modern Medicine with Dances With White Girls, how was it working with a talented vocalist? Not only is J. Worra one of the fastest underground artists in the scene and the new Dirtybird member, she also created her own label - ARROW. What was the inspiration behind this genius idea? Your most recent track Hourglass with Mark the Beast, was released on ARROW, what inspired this collaboration? Launching her own label and making music like a boss and joining the Dirtybird crew, is there anything she can’t do? Well, she also launched her own clothing line with Strata. J. Worra released tracks with Vocalists such as Dances With White Girls and Mark the Beast. Some of her biggest influences are Green Velvet, Gene Farris, Chris Lake, and Billy Kenny. It’s no surprise that her dream collaboration is “Green Velvet or Chris Lake”. What’s something you would like to do more when performing at festivals? J. Worra is working on new music, working on more collaborations and more projects. What’s on the horizon for J. Worra? J. Worra is a force to be reckoned with! Already she created her own label has released music on ARROW, launched a clothing and now a member of Dirtybird. When asked about how she wants to impact the music industry she said, "I want to change the tone, I want to show what women are capable of, and what hard work and being true looks like, and above all I want to impact people's lives in a positive way."